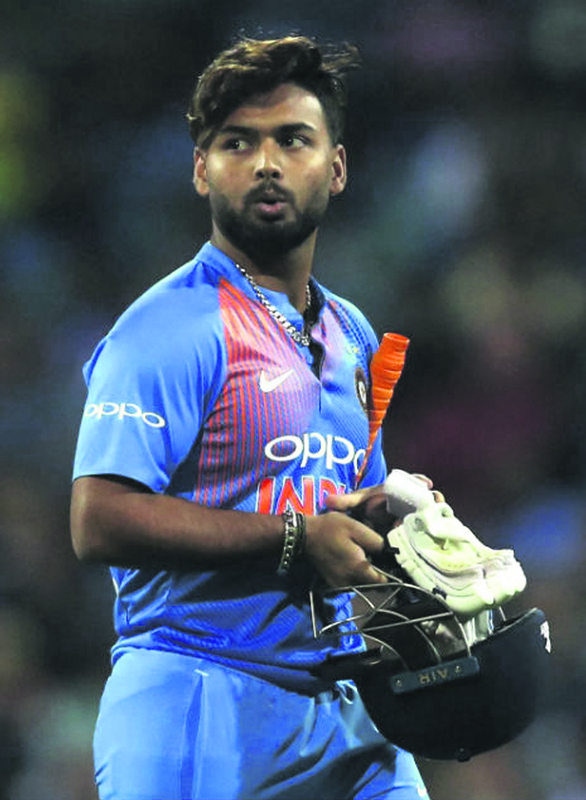 Rishabh Pant produced an effective innings (73 off 76 balls) to save India 'A' from a precarious position and scripted a six-wicket win against England Lions in Thiruvananthapuram. With the victory, India ‘A’, who had already sealed the series, made it 4-0 as the Lions remain winless on what has been a really humbling tour for them. Shardul Thakur (4/49) starred with the ball for India ‘A’ as they restricted the Lions, who opted to bat, to 221 for eight on a slow pitch. Ollie Pope (65) and Steven Mullaney (58 not out) scored half-centuries for England Lions. The visitors, in fact, had India ‘A’ in trouble at 102/4 in the 28th over when KL Rahul was dismissed for 42. But Pant, playing his first match of the series, in the company of Deepak Hooda (47 off 47 balls) took the hosts to a win in 46.3 overs. BRIEF SCORES: England Lions 221/8 in 50 overs (Ollie Pope 65, Steven Mullaney 58 no; Shardul Thakur 4/ 49; Rahul Chahar 2/38) lost to India ‘A’ 222/4 in 46.3 overs (Rishabh Pant 73 not out, Deepak Hooda 47; KL Rahul 42, Ricky Bhui 35; Will Jacks 2/35) by 6 wickets.